One of Donald Trump‘s staffers seemed to contradict what his camp previously said about the involvement of Michael Flynn‘s son with the president-elect’s transition team. Michael G Flynn works as his father’s chief-of-staff, and both of them have been known to push anti-Hillary Clinton conspiracy theories and fake news. 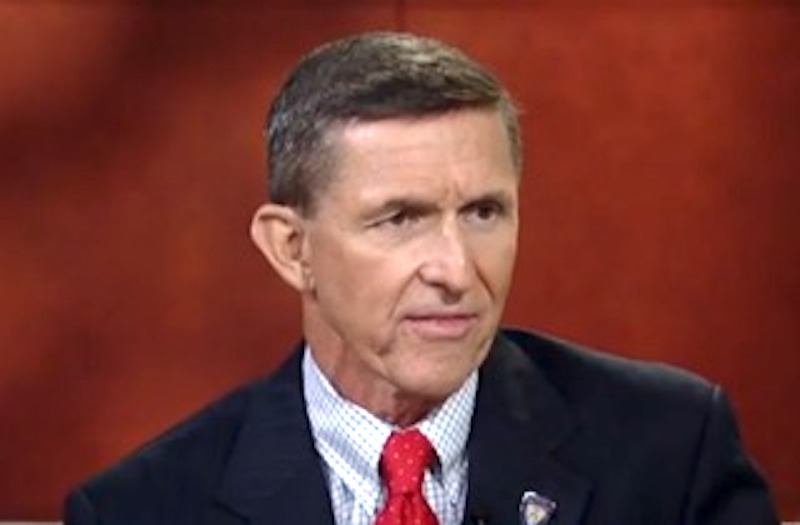 The younger Flynn has come under major scrutiny recently over his defense of #Pizzagate, an unsubstantiated story that led to actual panic this weekend at a D.C. pizza restaurant. CNN’s Jake Tapper took note of this, particularly over the lack of clarification on the younger Flynn’s departure from the transition team. Source won’t answer directly when asked if Flynn Jr was fired or asked to leave the transition team. Andrew Kaczynski noted how Flynn Jr’s position entails a highly-connected working relationship with his father. Even so, Kaczynski confirmed that the younger Flynn’s email account has been terminated. Can report that Flynn’s son’s transition email has been shut down. Emails to it now bounce back.